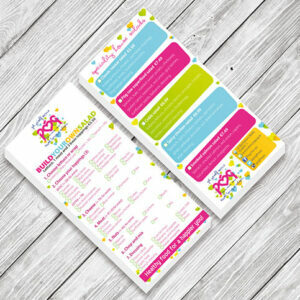 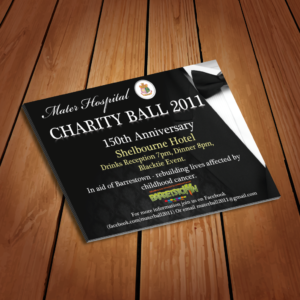 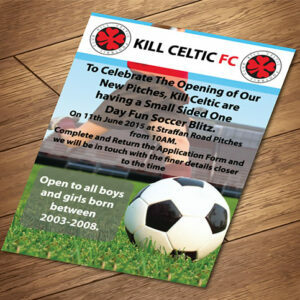 Flyer printing is one of the biggest marketing tool used to connect to customers about new services, products, events or campaigns. 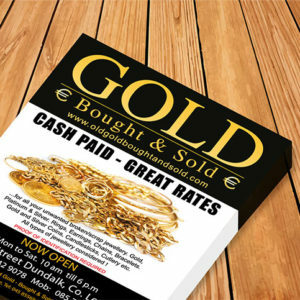 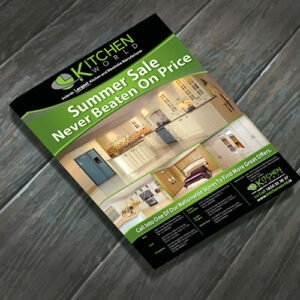 Whatever you want to advertise be secure in the mindset that we offer a vast range of flyer printing sizes and papers to suit any marketing campaign. 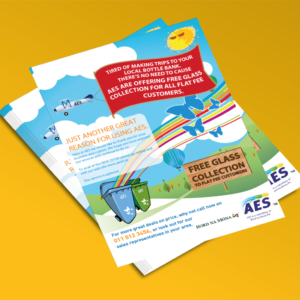 Why not compliment your flyer printing by letting us take out the hassle of designing your flyer for you, you can take advantage of our dedicated highly professional and energetic in-house design team, we’re always bursting with design ideas.